London, Oct 30 (IANS) Arsenal chief coach Arsene Wenger said his star forward Alexis Sanchez is frustrated at not being able to score goals in abundance. “He (Alexis Sanchez) runs after a goal at the moment so he’s a bit frustrated when he doesn’t score, like all goalscorers,” the French was quoted saying by The Guardian on Sunday. The 28-year-old, who has been with Arsenal since 2014 has made 109 appearances scoring 54 goals for his side. 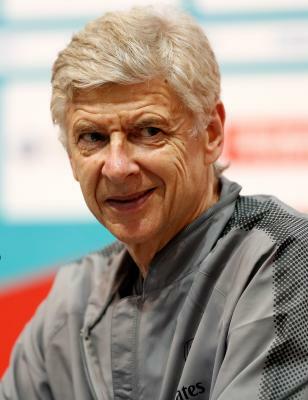 However, Wenger feels the Chilean works hard at the training and he will soon be able to get back to scoring goals. “I’m not worried about it. He works hard and it will come back quickly. You can never try too hard,” the 68-year-old said. “At the moment he’s marked well, they double up on him, but he still creates many dangerous situations and the goal — he just has not to worry too much. I know you always say that to strikers and they still worry but over a longer period he has always scored and that will come back,” Wenger added.